We are a distributor of Kromland Farm products. 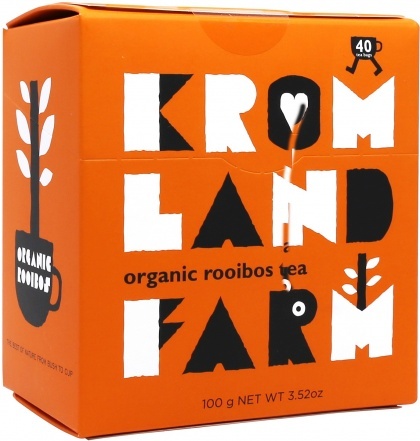 Kromland Farm Organic Rooibos Teas are made from 100% organic Rooibos that is truly an authentic secret tea recipe shared by a Khoisan farmer from South Africa.Kromland Farm has 100% organic, single-estate rooibos tea grown on a pioneering farm in South Africa well noted for producing the world’s highest quality rooibos. 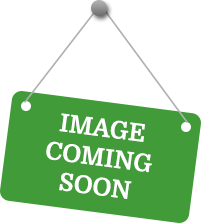 Click here to buy Kromland Farm online.